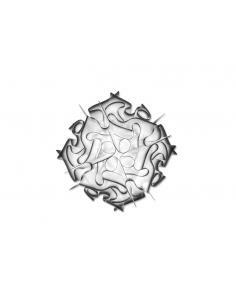 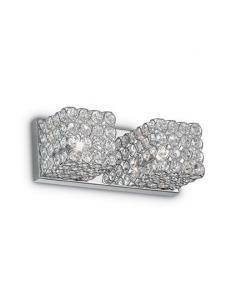 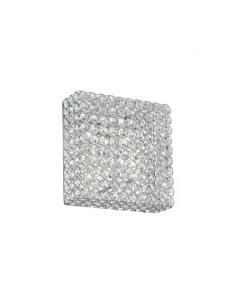 Diffuser composed of metal rings welded together and cut crystal embedded on the inside. 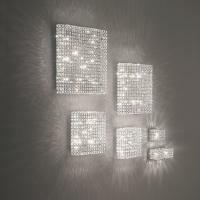 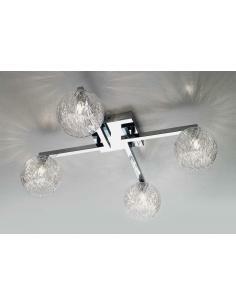 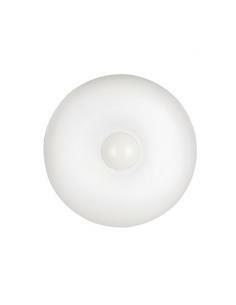 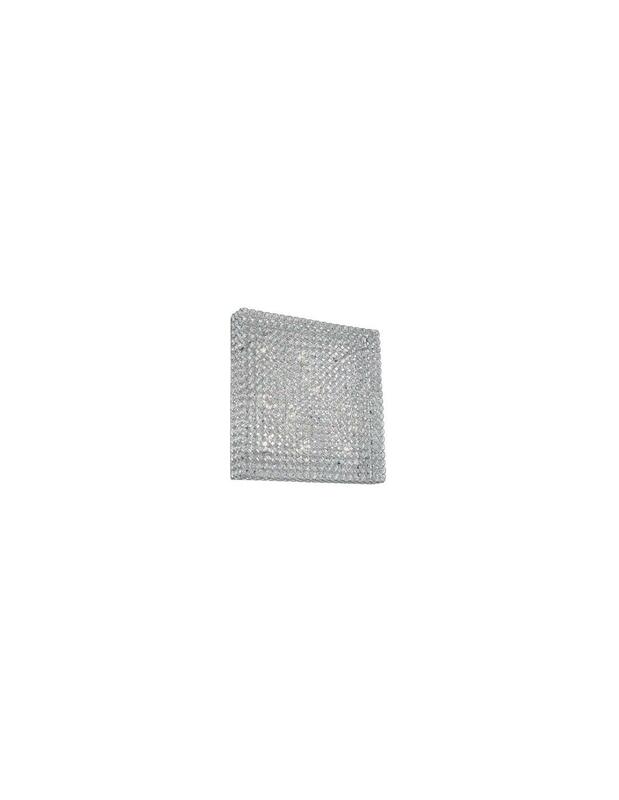 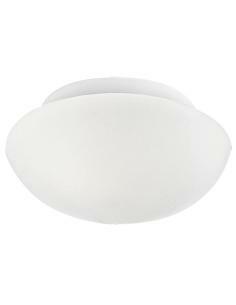 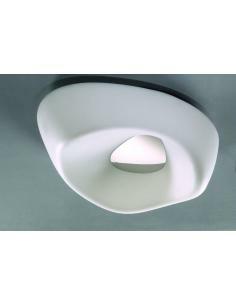 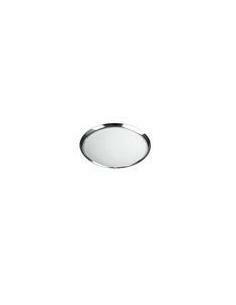 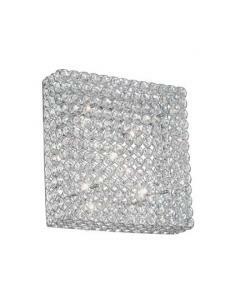 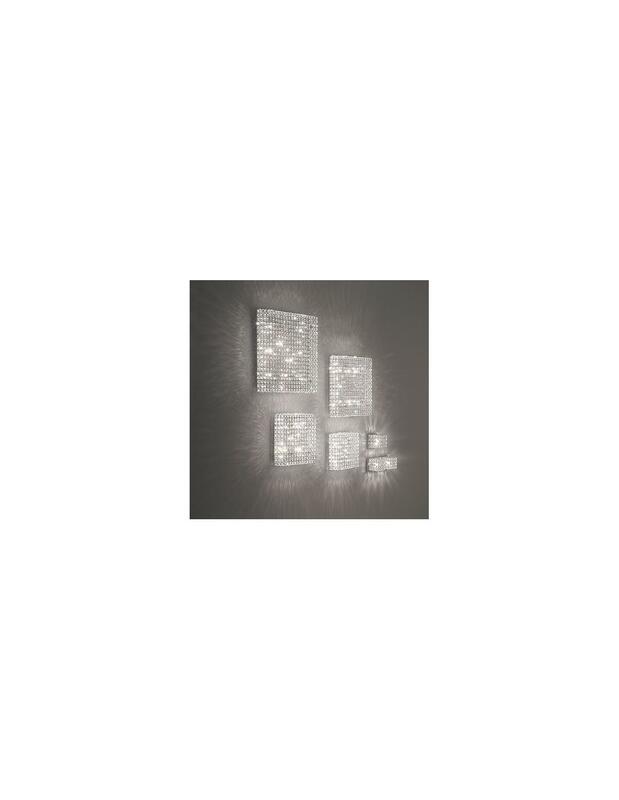 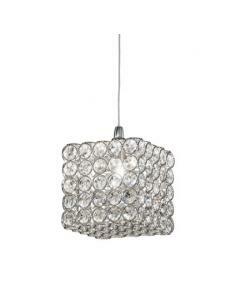 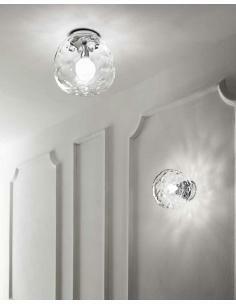 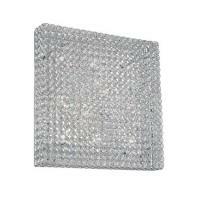 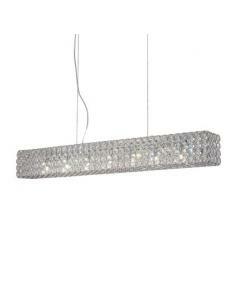 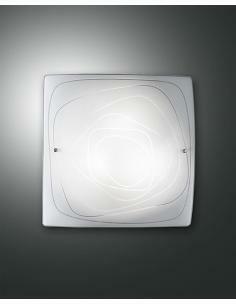 Lamp wall - Ceiling light Admiral PL6 By Ideal Lux. Diffuser composed of metal rings welded together and elementscut crystal embedded on the inside. 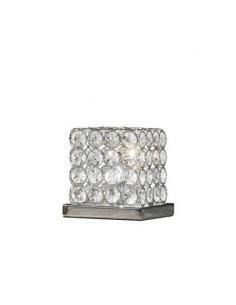 Bulb holder 6xG9, Max 6x40W. 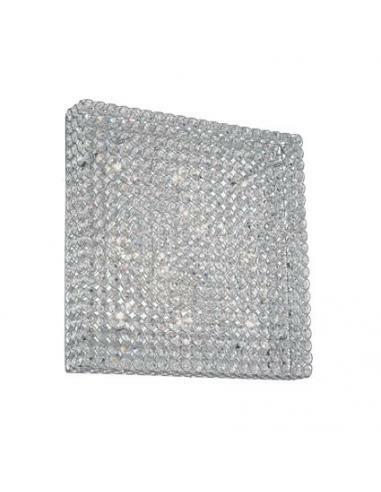 Height 39cm Width 39cm Depth 14.5 cm. 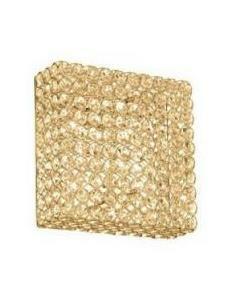 Gold Color. 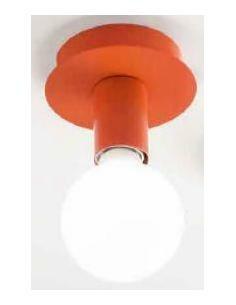 Table lamp Admiral TL1 By Ideal Lux. 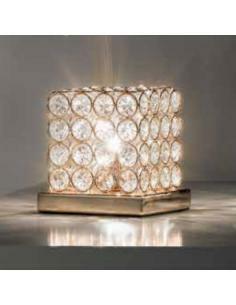 Diffuser composed of metal rings welded together and cut crystal embedded on the inside. 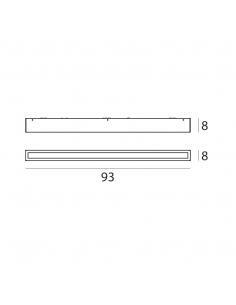 Bulb holder 1xG9. 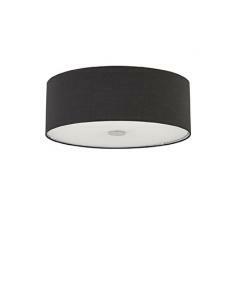 Max 1x40W. 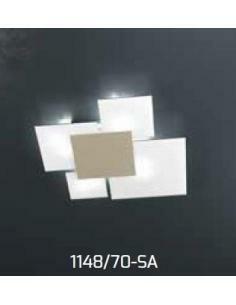 Width 14 cm, Width 14,5 cm, Depth 14cm. 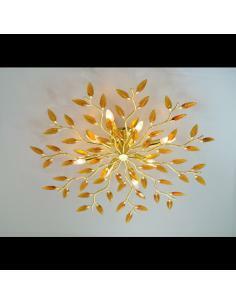 Gold Color. 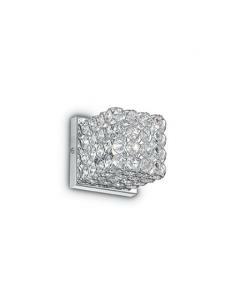 Like a tailored suit, is set entirely by hand. 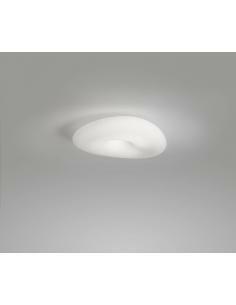 Robe and enhances the softly light, thanks to the striking glazes of Opalflex®. 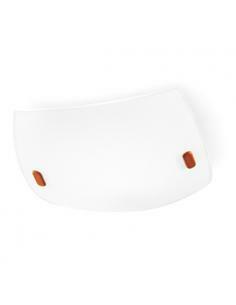 The magnetic support, the many colours and the sizes available make it very versatile. 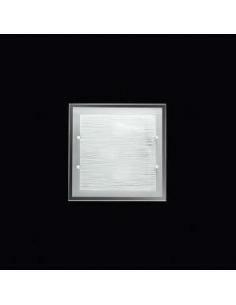 In the version of Prism, the layers of Lentiflex® filter the light giving fascinating reflections.